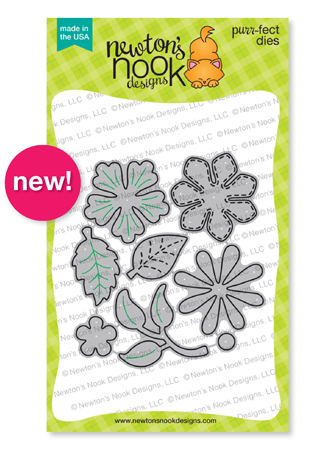 Hello and welcome to Day 3 of the Newton’s Nook Designs April release! 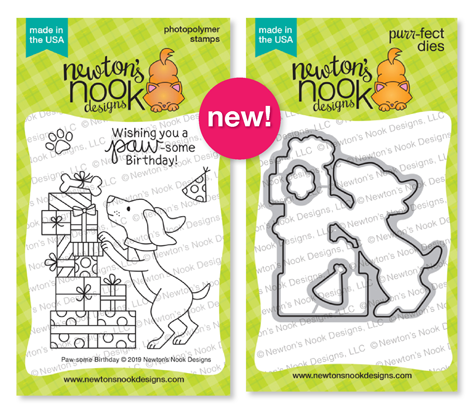 All the new April products will be available for purchase on Friday, April 12th at Newton’s Nook Designs online store and other craft retailers! 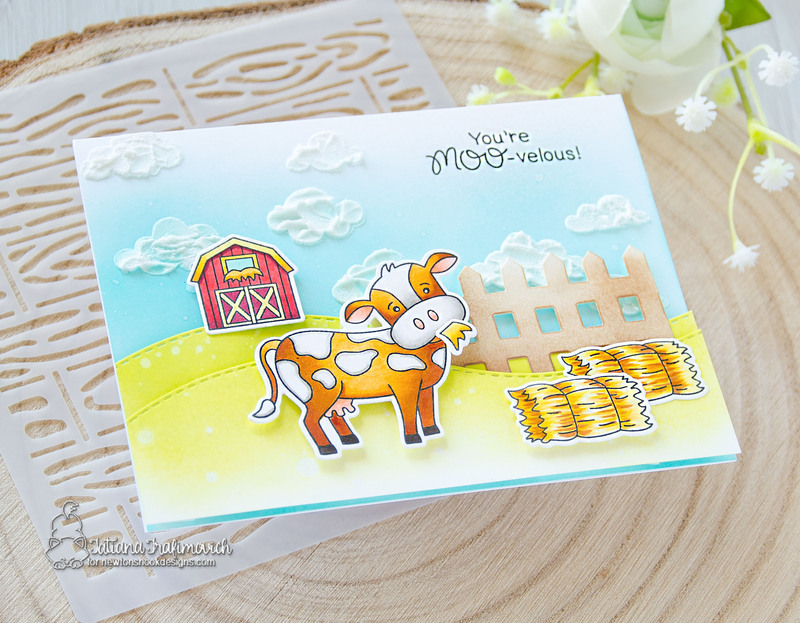 Today we are continuing to add more absolutely adorable farm animals to a new collection and it’s time for the cutest cows from Moo stamp set that as always comes with the coordinating dies! Giveaway alert!! 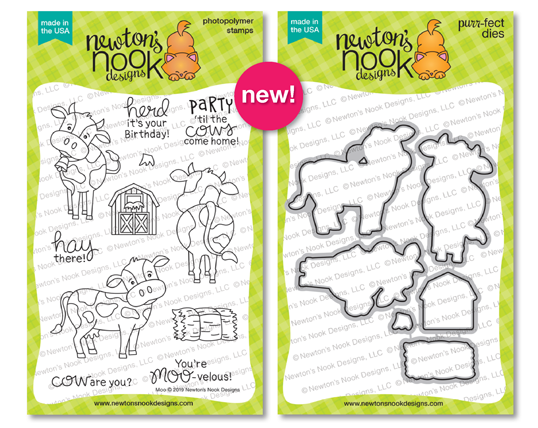 NND is giving Moo stamp set away to a lucky winners so make sure you read all the way to the bottom of this post to see how to win! 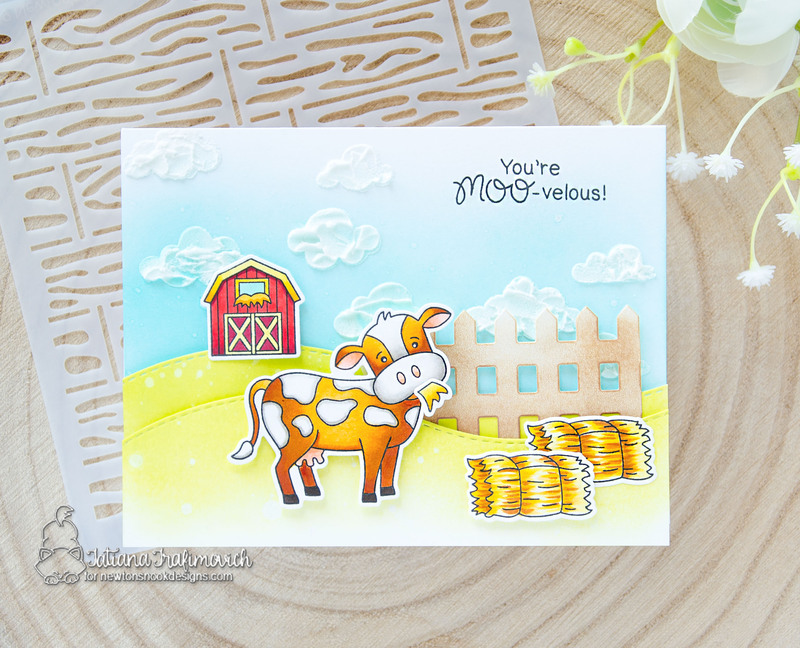 My first card turned out as a cute farm scene and all the images I used here come from only one new Moo set. To start I chose Neenah Solar White paper and Hybrid Black ink from MFT since it’s copic friendly. I die cut the cow and a few accessories for my scene using Moo Die Set and stamped the coordinating outline images helping myself with a stamping positioning tool. Next I colored everything with copic markers. Here’re the complete list of all the copic colors used: cow YR21-YR24-YR27 plus R02-R11 and E49; W00-W2-W3; R24-R27-R39; Y11-Y15-Y21-Y26; BG11. The hills were die cut from Land Borders Die Set and inked with Twisted Citron Distress Oxide ink. The sky portion was colored with Peacock Feathers Distress Oxide ink and finally the fence die cut from Fence Border Die was shaded with Vintage Photo Distress Oxide ink. Before assembling all the elements, I added a few puffy clouds through Cloudy Sky stencil using a white embossing paste from Ranger. Since all the new farm goodies released this week go so well together, I just cannot escape to mix and match them on my second card! I started with the same steps that I describe for the previous card, except of that I switched to Strathmore Bristol paper and Tombow markers. Here’re all the exact colors of TOMBOW markers I used on this project: n.N15, n.N79, n.055, n.090, n.133, n.723 n.772, n.850, n.946, n.947, n.977, n.993. 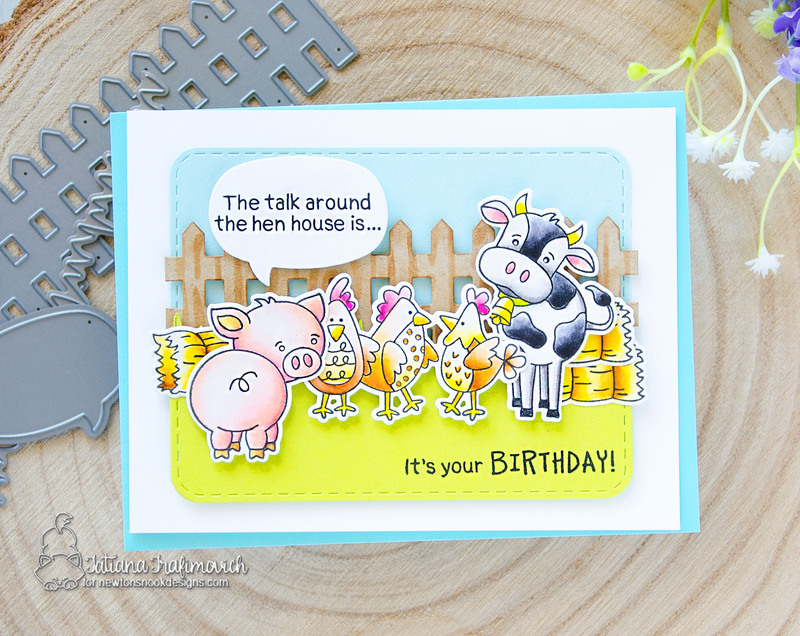 And here’re all the exact new products used for this fun birthday card: the fun piggy is from Oink stamp and die sets, the chicks come from Cluck stamp and die sets along with the sentiment stamped on a Speech Bubble, the cow is, as you can guess, from Moo stamp and die sets. The background was formed from two pieces of green and light blue cardstock both framed with Frames Squared Die Set. Finally the Fence Border Die cut out from a kraft cardstock was embellished through Hardwood stencil. I love the way you combined all three new sets for this card… What a cute scene! I love this release. Amazing coloring!!!! I just love the way you did the clouds! Great little scenes! I love your cards and all the details from the coloring to the fun clouds ! Love your cards soooooooo much. What a great card using all the adorable animals. All of those animals make for an adorable card. I always love your cards. So cute and sweet. I like your cow eating hay. The clouds are so fluffy. Great job with the cards. Wow! I love both of your cards! I love the scenery that you created in the first one with the puffy clouds and then the second card with all the animals. These cards are Fantastic! Can’t wait to get the sets myself to play with! 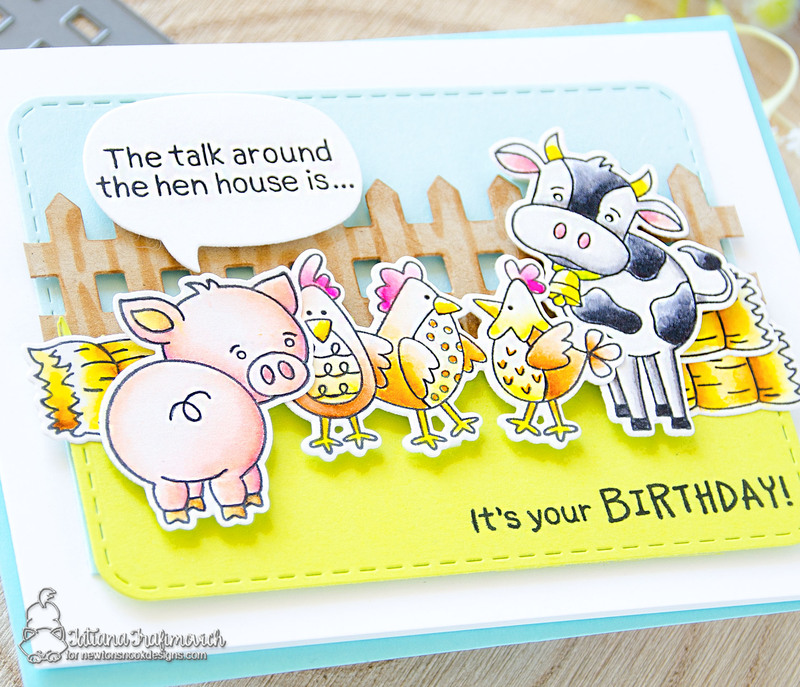 I love how your clouds turned out, and I love that you combined the farm animals! Cute scenes. Love the clouds and the cow eating hay on the first and all the farm critters on the second. Adorable cards! Love your pretty coloring and the details you added! The fluffy clouds look great! I LOVE how you used all the new sets to create your scene. They all work together so well. 🙂 Pretty, pretty, pretty card! I don’t need to tell you again how pretty your cards are! But I do extra love the card where you combined them all; it looks adorable!! I really love your coloring in both the cards and those clouds are out of the world! These images are all so cute. Just want to give them all some love. Great cards, love your clouds on the first card. Love the puffy clouds on the first card. the herd scene in the second is great. 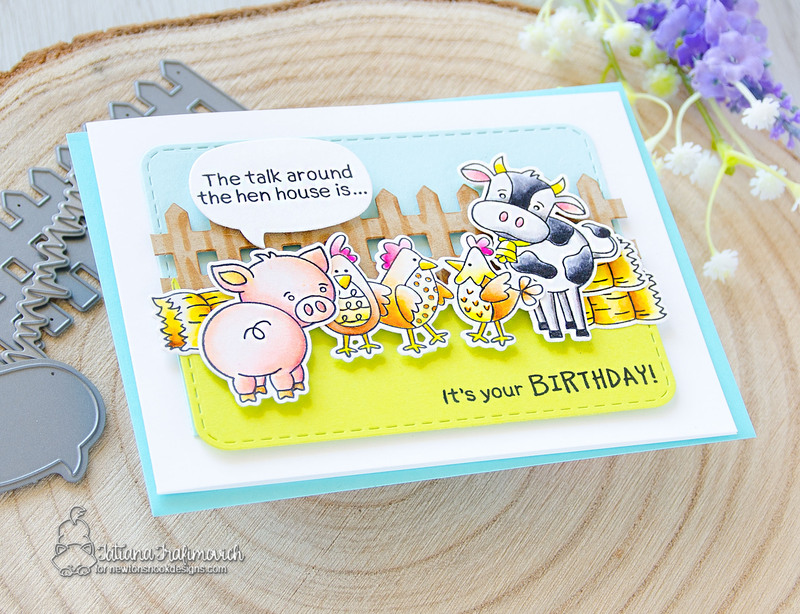 Love how you revesered the color and spots of the cow on the first card and how you included all the farm animals on the second card! Such sweet cards! 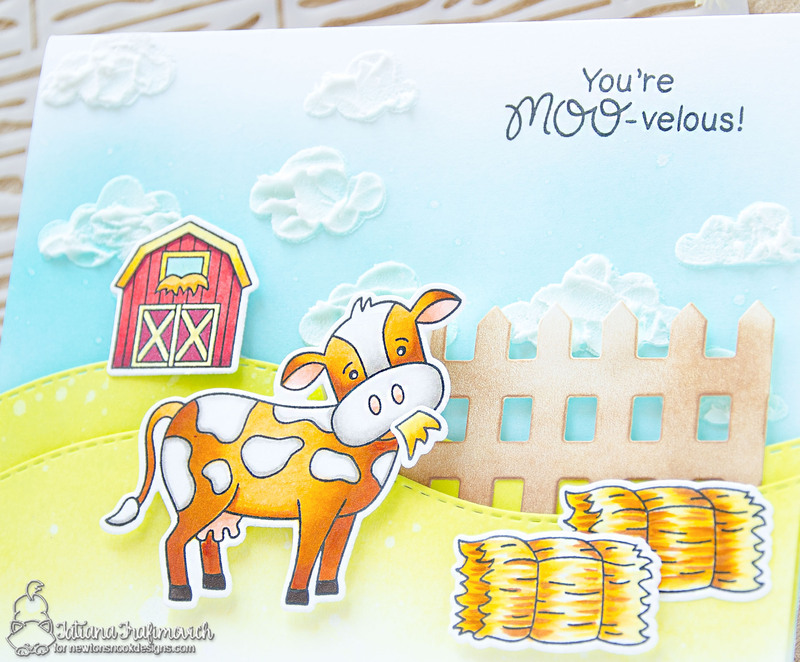 I love the cow eating some hay – great scenes with this new release!